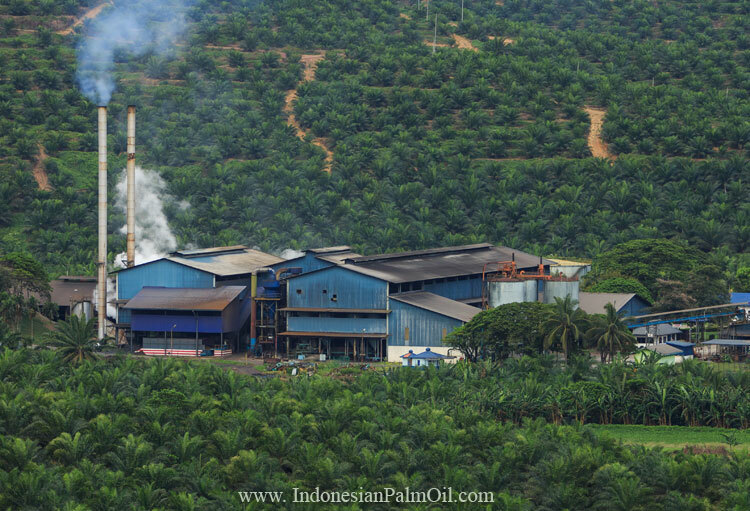 Palm oil mill equipment and parts manufacturer CB Industrial Product Holding Bhd (CBIP) expects to maintain its financial performance achieved last year in the current financial year ending Dec 31, 2016 (FY16), as cost-paring becomes more a priority among planters as production gets battered by the super El Nino. As such, the company is maintaining its target of clinching RM400 million to RM500 million worth of contracts this year as planters look for ways to trim operation and safety costs, which its palm oil mill system offers, said CBIP major shareholder and managing director Lim Chai Beng. "We are still quite comfortable for the next one to two years," he told the edge-markets.com after the company's annual general meeting here today. "We hope to maintain our performance. Our clients are still quite strong. They still have to go on," he added when asked about the challenging factors affecting planters this year. However, he acknowledged that the tougher operating environment has affected CBIP to an extent. Specifically, CBIP saw slower collections during the downturn in crude palm oil (CPO) prices last year, which resulted in longer payment periods up to 120 days from 90 days. "If the CPO price stays at RM2,500 per tonne, we are quite comfortable because we also depend on the clients," he said. CBIP specialises in the engineering side of the palm oil sector, constructing palm oil mills under its patented Modipalm palm oil milling system, which it has been selling since 2003. In FY15, CBIP's net profit rose 2.68% to RM93.65 million from RM91.21 million, as pre-tax profit improved 24% in both its palm oil mill equipment (POME) segment and retrofitting special purpose vehicle (RSPV) segments. The improved POME performance was mainly due to improved profit margin due to a favorable foreign exchange and higher project implementation during the year, while its RSPV segment's better performance was due largely to improvement in project management and delivery. It also saw better combined share of results from its associates and joint venture, mainly due to higher production of palm products. However, revenue declined 7.79% to RM554.09 million from RM600.89 million due to lower project billings from both its POME and RSPV segments.At 4.01pm, shares in CBIP fell one sen or 0.48% to RM2.08.